Fire surrounds are typically made from stone, timber, cast iron or in many cases a combination off materials. It stands to reason that non-combustible materials should be used particularly in areas close or subject to the heat from the fire. Natural stones is the preferred choice for a fireplace. Slate and granite are commonly used for hearths and slips, but occasionally for the fire surround as well. Most stone fire surrounds are made from limestone as this very practical and attractive material is soft enough to be cut and shaped. That does not mean it can easily be damaged – many of our ancient buildings are made from limestone and have stood for hundreds of years. Our fire surrounds are made from a variety of limestone types including Nu Crème, Rosal, Portuguese, Persiano, English Portland and English Bathstone. The differ in colour, the amount of natural features in the stone, and also the feel of the stone. We recommend that you come to look and touch the stone. Another stone type used in fireplaces is marble. 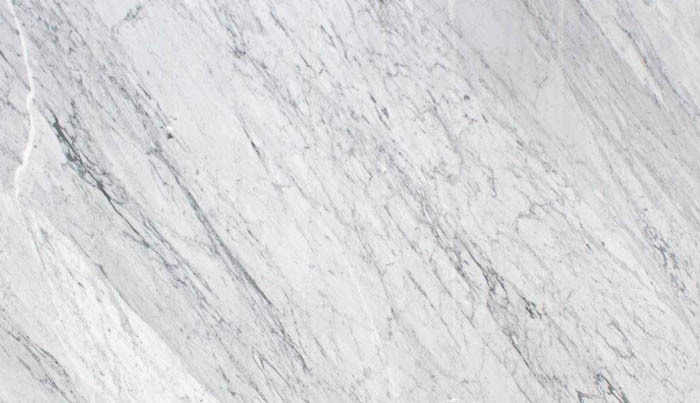 Carrara marble was commonly used in Victorian times and is typically a white / grey stone. Other marbles such as Statuary, Antique White, Emperador are sometimes used but less often. Some man-made marbles exist sometimes referred to as Marfil or Comglomorate. These are generally used on the cheaper and more mass produced designs and consist of marble that is broken up our ground down, the reformed using a resin of similar bonding agent. These are not suitable for all fireplace types. Hard wood surrounds such as Oak and Mahogany are best. These woods have a wonderful grain that can add character to the fire surround and can be finished with a stain or wax. Softer woods such as pine can be used along with veneer on MDF.